There are many things that factor into the decision to buy a home. New research from the Urban Institute suggests that one of those things may be inherited from your parents. 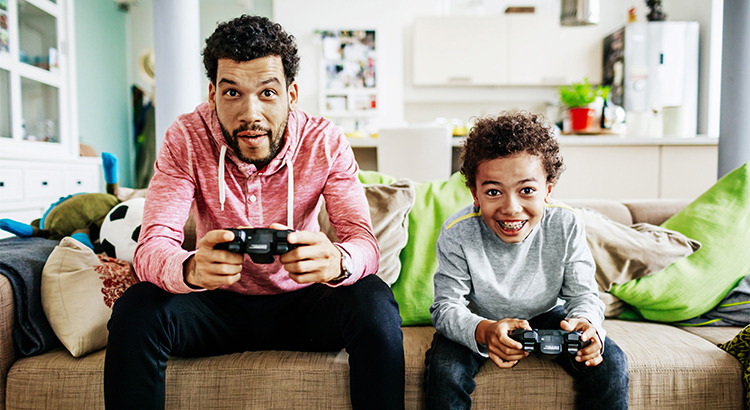 According to an analysis of millennial homeowners, the homeownership rate of those whose parents rent their homes is 14.4%, while the rate amongst millennials whose parents are homeowners is 31.7%! “A young adult’s odds of homeownership are highly correlated with their parent’s homeownership. The study also revealed that as a parent’s net worth increases, so does the likelihood that their child will own a home. These two findings are not surprising as we know from the Survey of Consumer Finances that a homeowner’s net worth is 44x greater than that of a renter. So, a parent who is a homeowner will have more wealth which will, in turn, increase the chances that their children will own their own homes in the future. 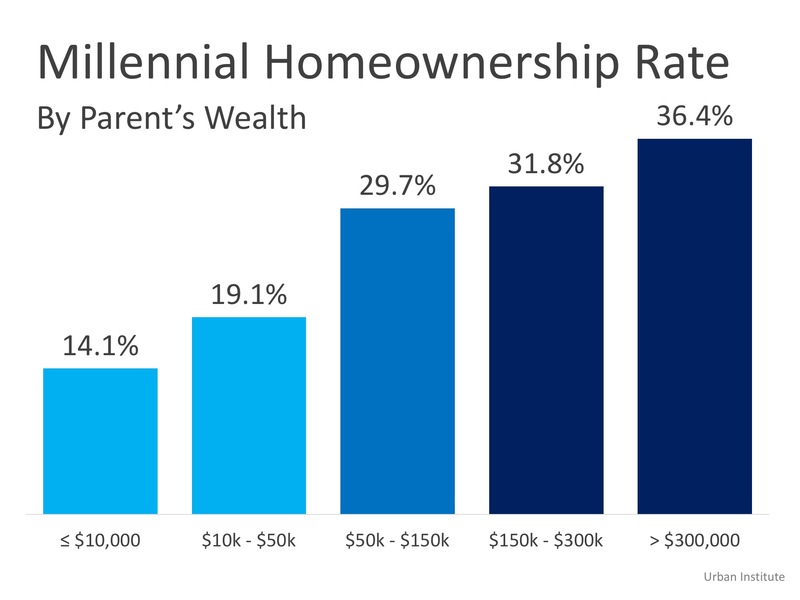 Below is a breakdown of the relationship between a parent’s wealth and a millennial’s likelihood to own a home. The Good News: The high homeownership rate amongst baby boomers (likely the parents of many millennials) is a great sign that millennials will want to own homes. We are already seeing this in the high-demand environment that we are currently experiencing in the starter and trade-up markets. Even though millennials took longer than many of the generations before them to start home searches of their own, the data shows that they will not be waiting much longer!